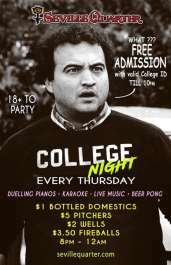 Pensacola’s original College Night is still the place to be on Thursday night. We are kick’n it with this 18 and up College Night experience. 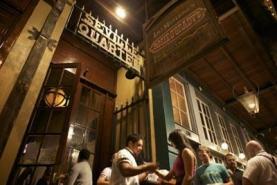 Hang out with your fraternity or sorority friends, dancing to the coolest beats. 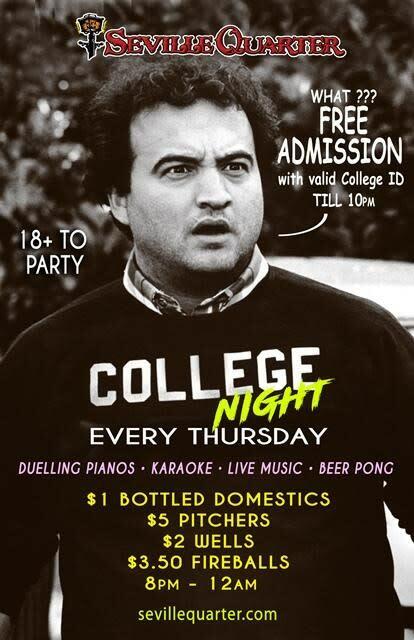 Music by Pensacola's #1 DJ Lao | dueling Pianos | Karaoke| Live Music | Beer Pong.